We are proud to offer a private event management service. By utilising our extensive network of outstanding suppliers, we will exceed your expectations as well as saving you valuable time and money. 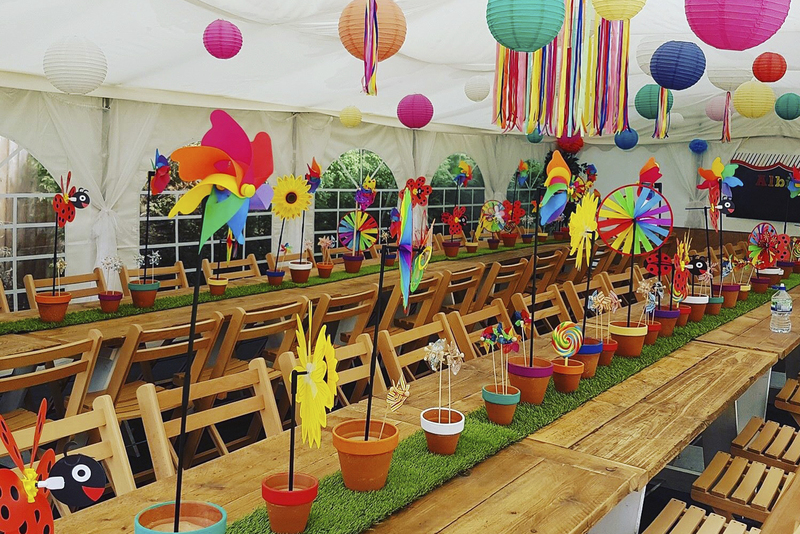 Events can range from intimate private dinners to large parties and our involvement can be on the day only, or full scale event planning from start to finish. We can work within your budget to create the event you’re looking for!